Bourque and Neely combined for 77 goals and 106 assists for the '90-91 Bruins. With a win Monday night, the Bruins would improve to 4-0-1 on the season, matching their best start to a season since the 1990-1991 campaign. 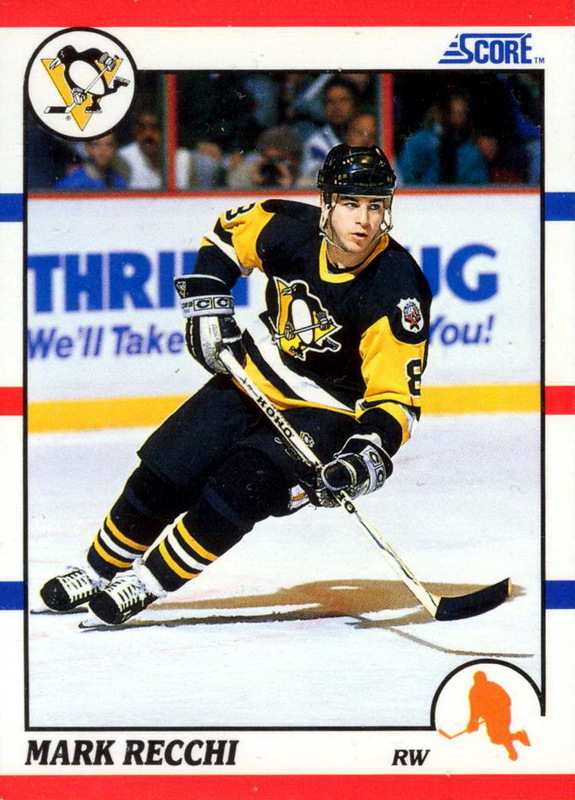 That season, Cam Neely and Ray Bourque brought the Bruins to the ECF, where they fell to Mark Recchi and the eventual Stanley Cup champion Pittsburgh Penguins. Standing in their way are the Carolina Hurricanes, who so far this season have been pretty average sitting at 2-2-0. This team for the past six seasons has relied upon strong goaltending from veteran Cam Ward, as well as solid two-way play from one of the best centers in the game, Eric Staal. But the difference in this years Hurricanes team is the depth. They added veteran winger Alexander Semin from the Washington Capitals. The 28-year old Semin has averaged 31 goals per season over the past six years, giving Eric Staal his first legitimate right handed scoring threat since Ray Whitney. Their first line is topped off with Jeff Skinner, who played center his first two years in the NHL, but has switched to left wing this year. Skinner was drafted five slots after Tyler Seguin in the 2010 draft, and arguably has been a better player (55 G, 56 A in 2+ seasons). He already has four goals in four games this season and will be a tough matchup due to his speed and game breaking ability. They also added Eric's younger brother, Jordan Staal, in a trade with Pittsburgh. He's a 24-year old center who despite being a pass first player (4 A in 4 gm), has managed to score 20+ goals in four of his seven NHL seasons. But like I said earlier, this teams success usually rides on the back of Cam Ward. Last season, he went 4-0 versus the B's with a 1.25 goals-agasinst average and a .965 save percentage. He's the type of goalie who can take on 45 shots in a given night and still come out on top, and has never been one to be intimidated. But with all that said, since Claude Julien became the coach of the Bruins back in 2006, the team has a record of 6-4-0 in Carolina. I expect the success to continue Monday night, with Tyler Seguin breaking out with two goals of his own in a 5-3 win for the black and gold.